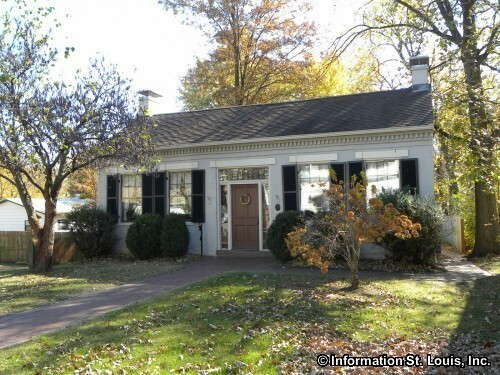 The Emma Kunz House is a restored 1830s home that is modeled after the German street homes that were built in Europe during the 19th-century and one of the oldest examples of brick homes in the Belleville area. It was built by Conrad Borman but is named after Emma Kunz who was the last resident to live there. It is furnished in the style of a mid 19th century working class family with many fine pieces dating from the mid 1800s. Tours are by appointment only and arranged through the St. Clair County Historical Society.